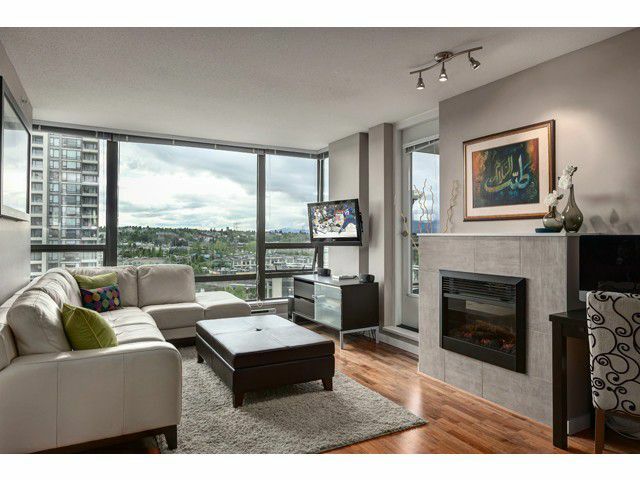 Come home to this fabulous 2 bedroom 2 bathroom coveted NW corner suite at award winning Tandem 3! Enjoy stunning panoramic vistas overlooking the North Shore Mnts & DT. Tandem 3 combines the best of all 3 towers and offers an open conceptplan combining both form and function. An ideal split bedroom design and luxury interior finishings featuring:polished granite counter tops, premium S/S appliance package, imported tile flooring and spa bathroom w/european style sinks. 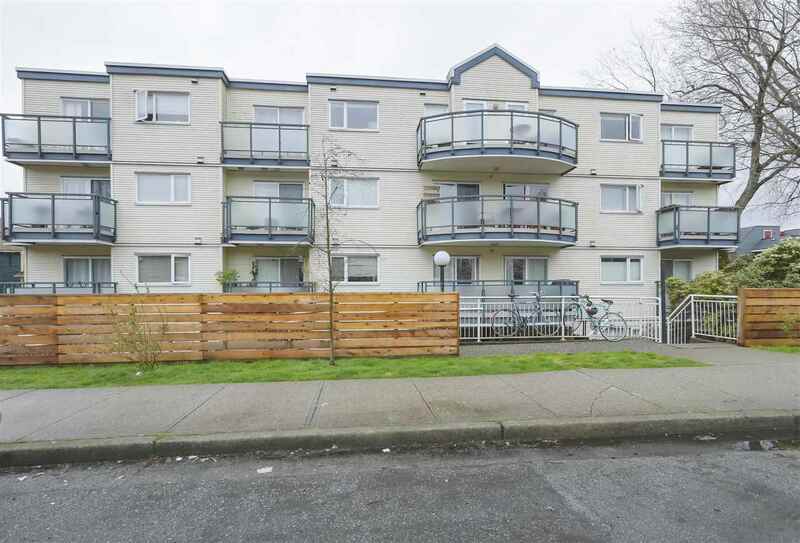 Tandem 3 is located in Brentwoods urban hot spot - walk to restaurants, shopping, hop on the skytrain and be in DT in 15 mins- this location has it all! Come visit us at the OPEN HOUSE SAT, May 26, 12-2pm & SUN 11-12pm.